Quality health services are an essential component of efficient health systems. 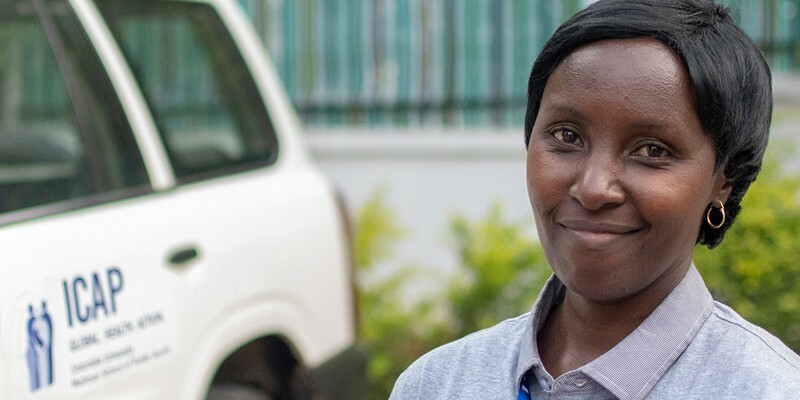 As the global response to HIV advances, and as programs mature from an emergency to a sustained response, greater focus is being dedicated to quality in order to improve population health. Quality improvement (QI) is a systematic approach that uses the scientific method to analyze and improve health system performance based on appropriate standards of care. Quality improvement uses a specific methodology to continuously plan, implement, and adapt solutions that lead to improved outcomes. ICAP collaborates with ministries of health and other stakeholders to develop and implement data-driven HIV programs and support QI in low-resource settings. ICAP uses a flexible, evidence-based approach to QI that is supportive of national guidelines and strategies, including two well-known methodologies: the Model for Improvement (MFI), which includes the Plan-Do-Study-Act (PDSA) cycle, and the QI Collaborative (QIC) approach.